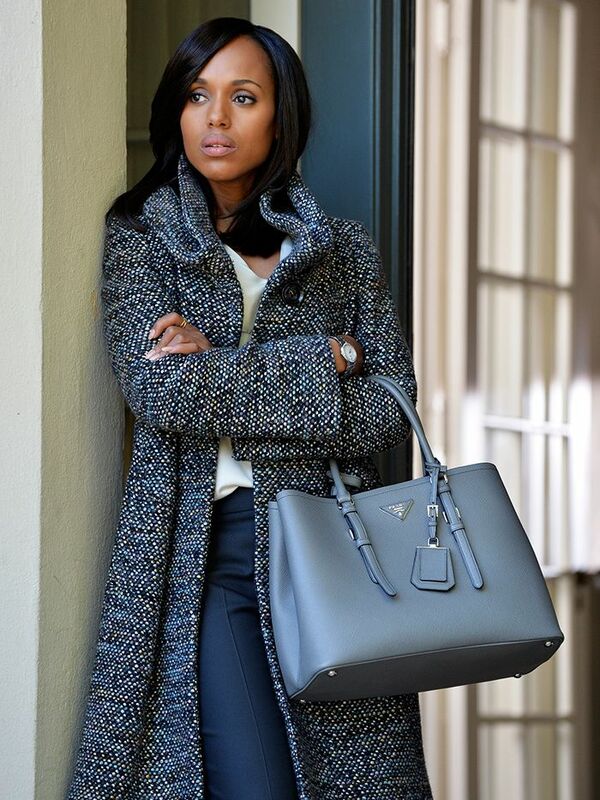 For Kerry Washington, dressing the part—in this case, Scandal’s style savvy Olivia Pope—means navigating a smart-meets-sultry wardrobe of versatile pieces. Think: expertly tailored suit separates, ladylike dresses, and statement outerwear that simultaneously exude elegance and power. After four years of playing television’s most trendsetting political woman, it’s safe to the actress has learned a thing or two about dressing for the workplace. In light of The Limited’s spring Scandal collection, we asked Washington to help us build the perfect nine-to-five closet. Keep reading for her picks. 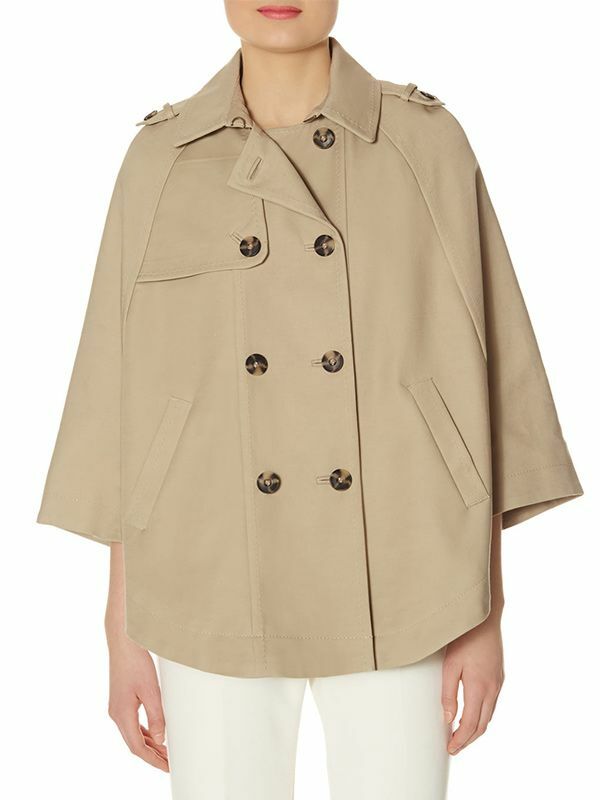 “This is the perfect remake of our wrap coat for spring—shorter, slimmer, and a perfect pastel for the season." Want more smart office outfit ideas? Click here!